 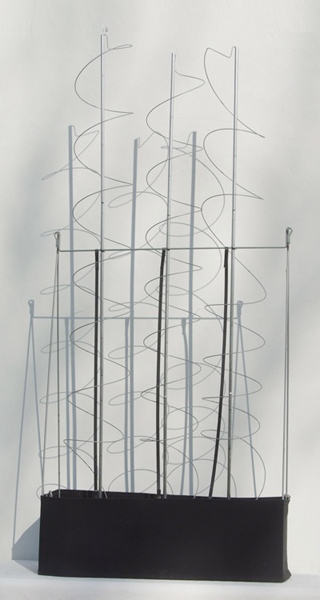 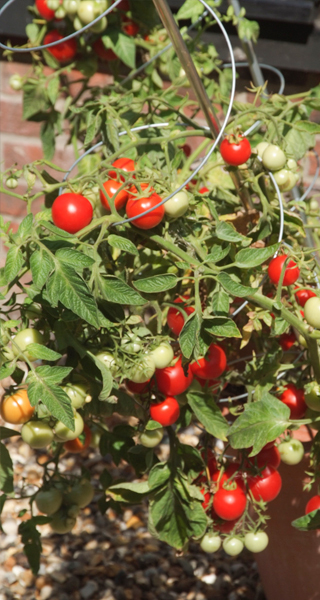 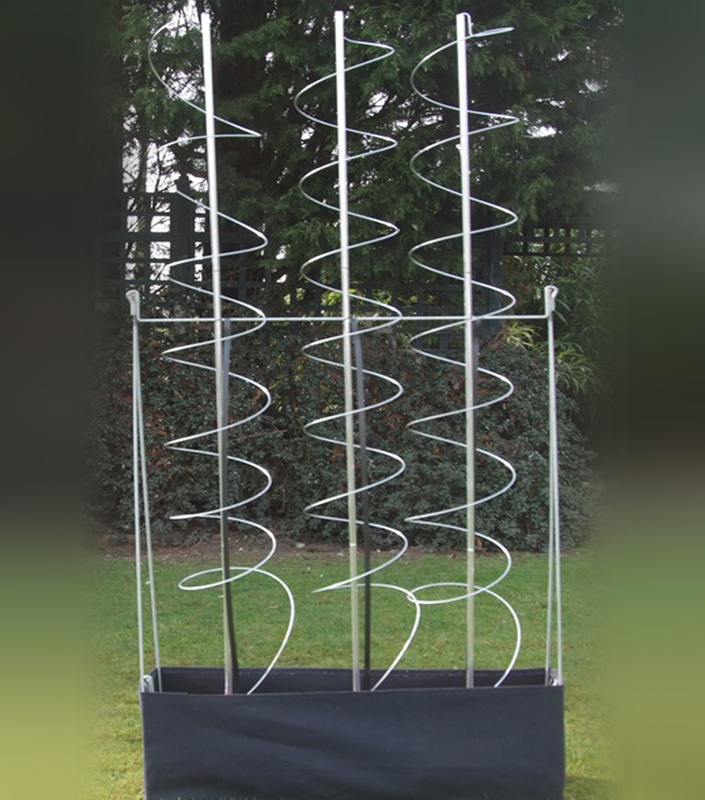 Three elegant spring supports and three sectional aluminium canes designed for use in pots, in the ground or with the Grow Bag Frame. 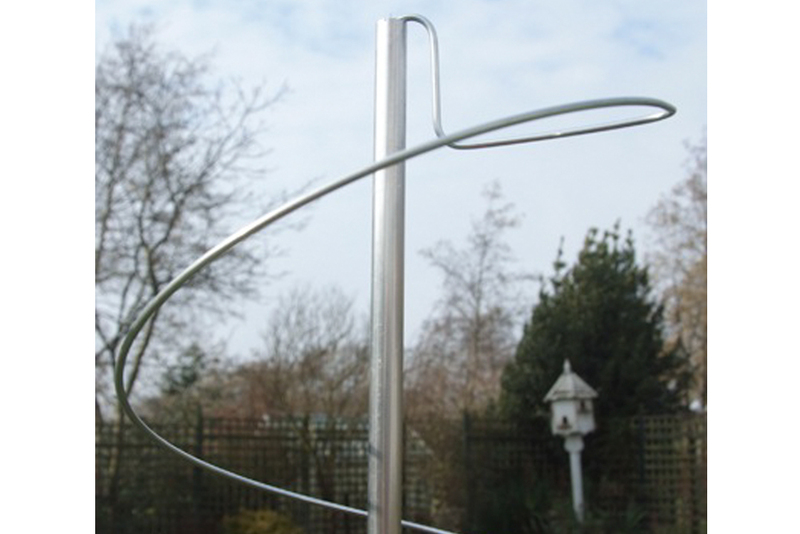 Simply gently stretch the spring and follow the easy instructions to create a little extra support for your plants and also a wonderful piece of sculpture on your patio. 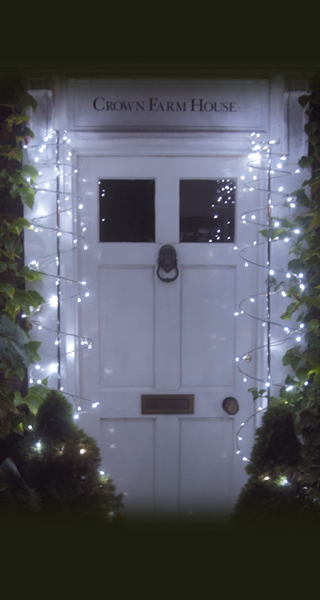 Great for instant screening too and why not add outdoor solar or battery lights for beautiful lighting for parties or Christmas! 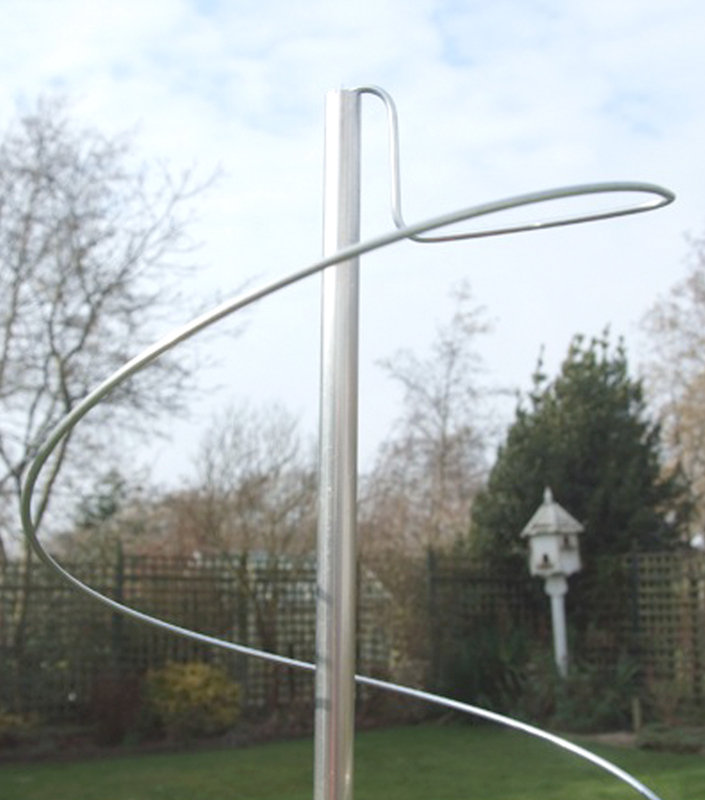 Spring diameter approx 220mm and pole height of 1730mm. 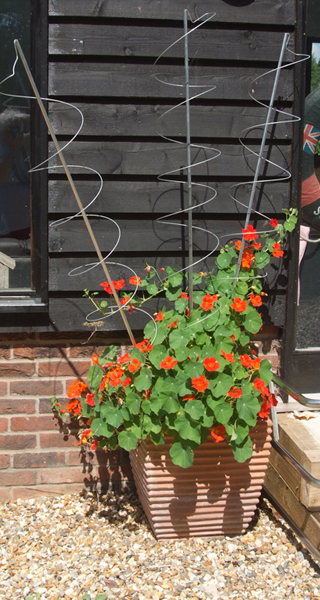 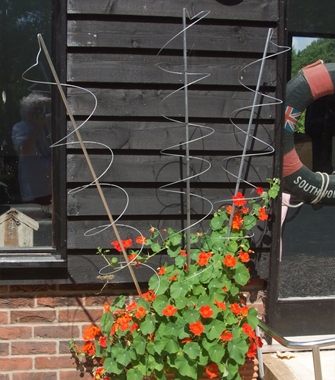 Designed and made in the UK from recycled galvanised steel. 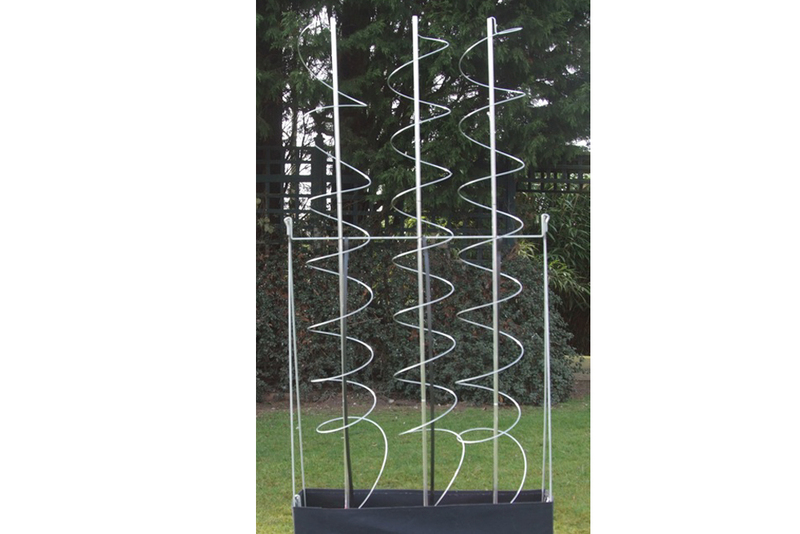 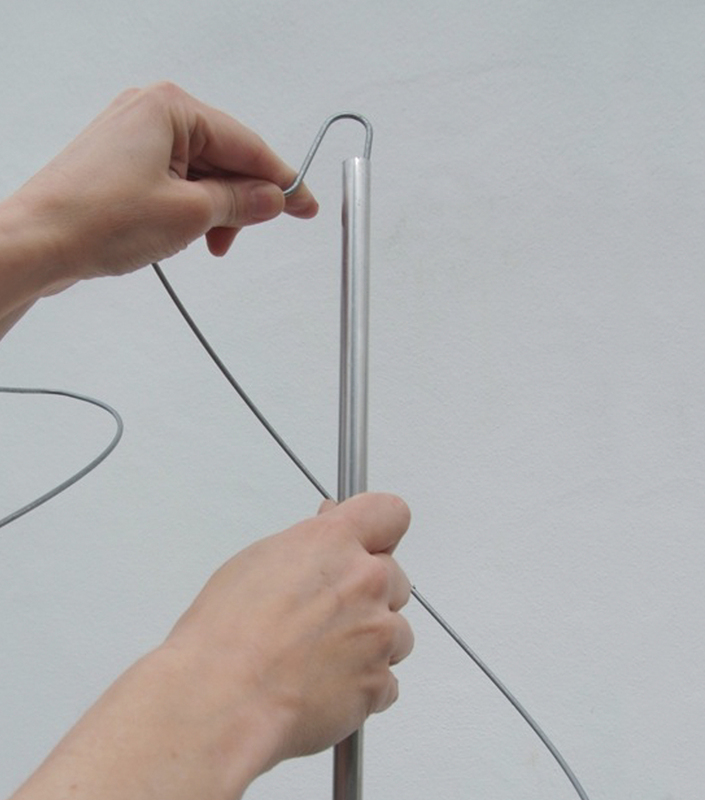 Canes come in three sections and are made in the UK from recycled aluminium.